If you suffer with dry skin, a good skin care routine using the right moisturizer is vital to keeping yourself looking healthy year round. 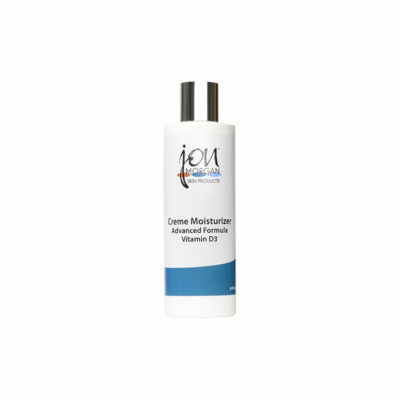 Since our skin is exposed or often overexposed to seasonal changes, there is no substitute to hydrating with a skin moisturizer developed for your specific problem. 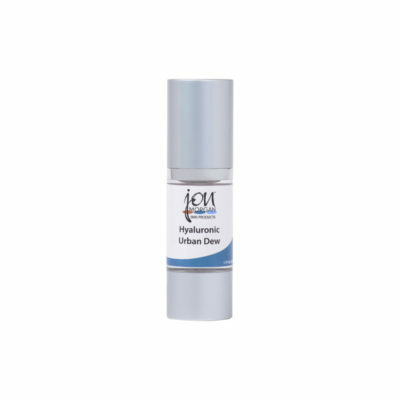 A cream, lotion or serum-based product can be most effective in treating irritation, redness, swelling, tightness or cracking caused by a dry skin condition. 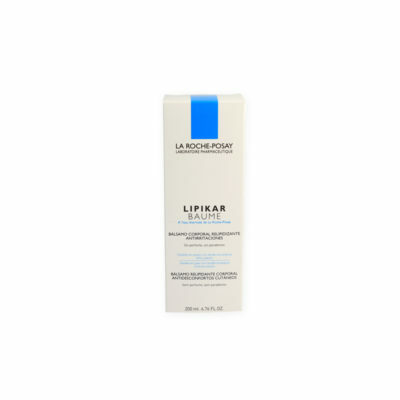 To reduce the risk of irritation, it is always important to make certain the moisturizer you choose is free of fragrances and alcohol. Although cleansing is the first step to healthier skin, one of the worst mistakes that you can make is to wash your face with conventional soap and water. 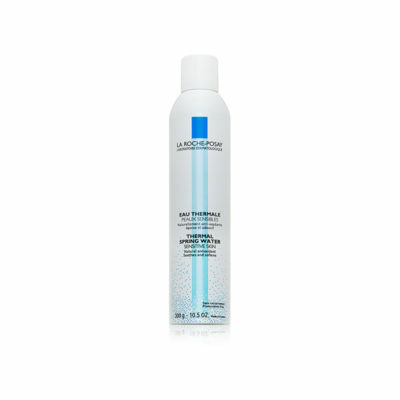 This can exasperate your existing skin condition and leave the cells in your face, neck and hands drier than before. It is important to exfoliate periodically. 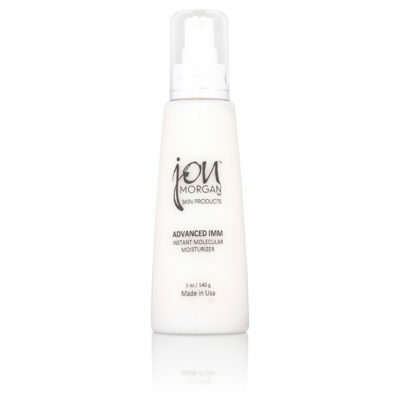 However, if you suffer from dry skin, many traditional products may be too harsh for sensitive areas. Conversely, our patented skin cleansers are ideal for removing surface oils, flaky buildup and bacteria from your skin without irritation. Gentle but powerful, our facial cleansers and scrubs are perfect for removing dead skin cells and other debris and can be rinsed or tissued-off without leaving damaging residue. Our cream cleansers are alcohol-free but can eliminate the dead skin, debris and oil buildup from your face without removing the moisture. Once you’ve cleansed the face, the next step in your daily routine should be to apply the right skin moisturizing cream or lotion to lock in your skin’s natural moisture and prevent unnecessary dryness. Generally speaking, it is advisable to avoid cheap moisturizer. Typically, there are good reasons for the reduced price. Some are watered down to make them less costly but that just creates a need for reapplication of the product. 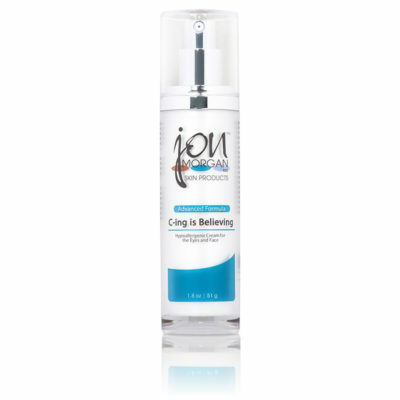 Others moisturizing lotions simply lack important ingredients such as shea butter or vitamin-based additives. 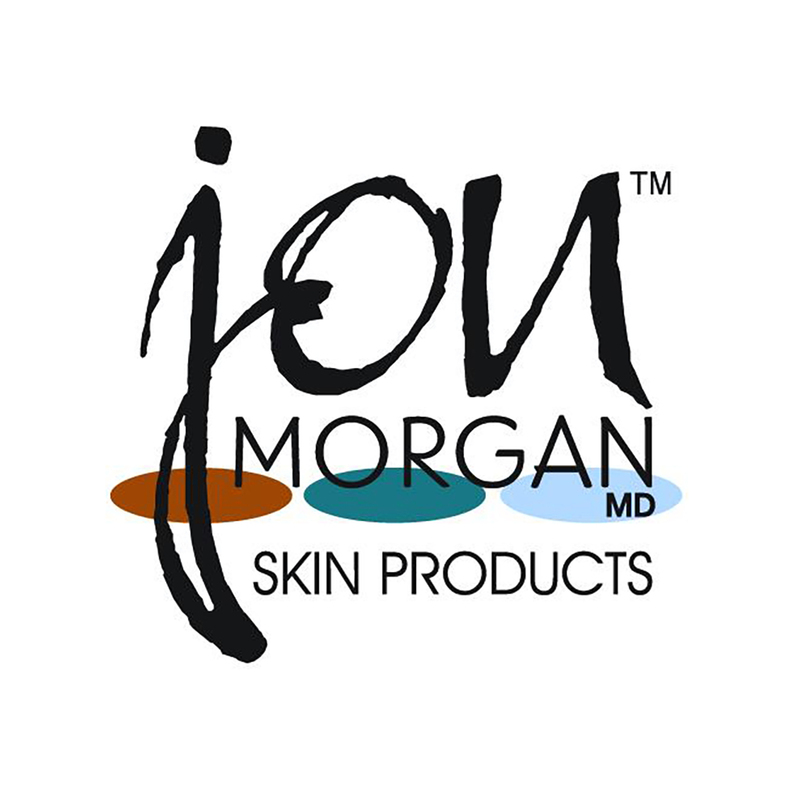 Jon Morgan MD Skin Care Products makes selecting the right cream or lotion easier than ever. All of the ingredients in our stellar line of skin moisturizers are meant to soothe and hydrate your skin while benefiting your specific problem.